Today my nose is feeling a little stuffy and while I spent most of my day yesterday diffusing Thieves Essential Oil, I want to add to my wellness regimen by diffusing this powerful Oil that helps my respiratory care. 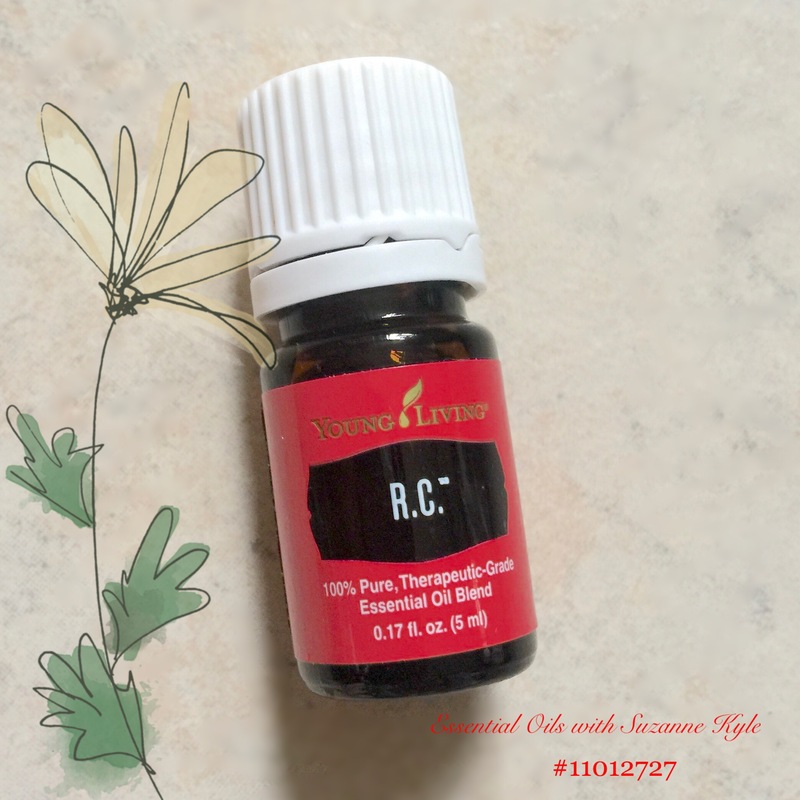 I received R.C. in my Premium Starter Kit from Young Living along with eleven other amazing oils I’ve incorporated into my life since receiving my kit in January. My absolute favorite way to use my oils is to diffuse however another great way to use this Oil is to add a few drops to a 10mL roller bottle along with a carrier oils to help distribute the oil on my neck and chest. Plus, using roller bottles and a carrier oil helps to make your oils last so much longer. This Oil is a blend of Spruce, Cypress, and three types of Eucalyptus oils (E. globulus, E. radiata, E. citriodora). Young Living also suggest to place a few drops in a hot bath or shower and the oil will mix with the steam to help ” invigorate and empower” you. Here is a short video of my Aria diffuser that came with my Premium Starter Kit diffusing 10 drops of R.C. If you’ve been thinking of bringing essential oils into your life, I highly suggest you go for it. Oils are an amazing part of any wellness program to help you maintain a healthier lifestyle. 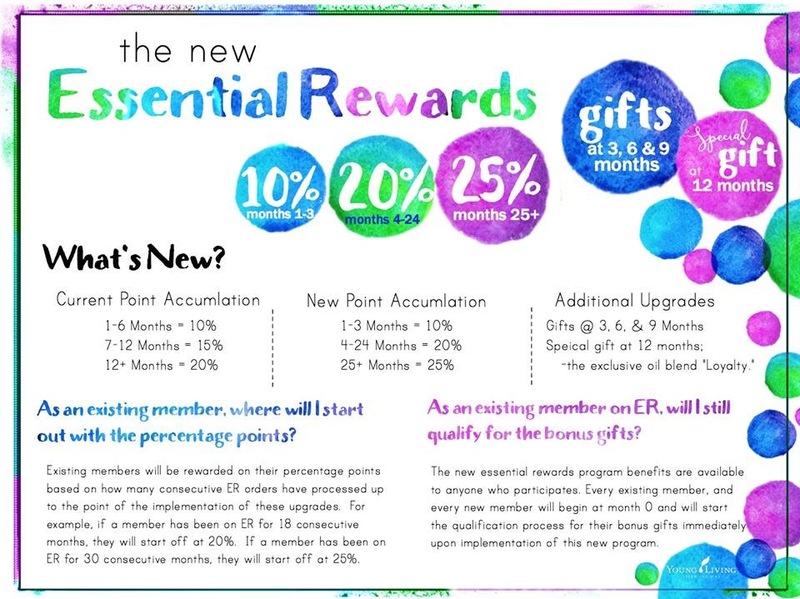 Plus, if you sign up to receive your very own Premium Starter Kit, you will not only receive your oils at wholesale pricing, but you will also have the opportunity to join the essential rewards program where you could receive some of your most wanted oils for free.